Showing 1 - 1 of 1 Products for Axle Shaft Bearing. 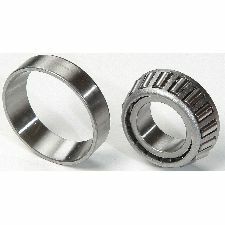 National Oil Seals & Bearings offer a full line of premium oil seals and bearings. Most jobs typically require 2 of this item.